VISIT Beauty Marx and purchase a select Allergan treatment or product. The points you earn that day can be redeemed for savings on future visits. If you are new to the Beauty Marx family, you may also transfer points earned at other BD partners. SHOP at the BRILLIANT DISTINCTIONS® MALL. You'll earn points* on every transaction! From apparel to electronics to home decor, you'll find it all at this collection of popular online retailers. 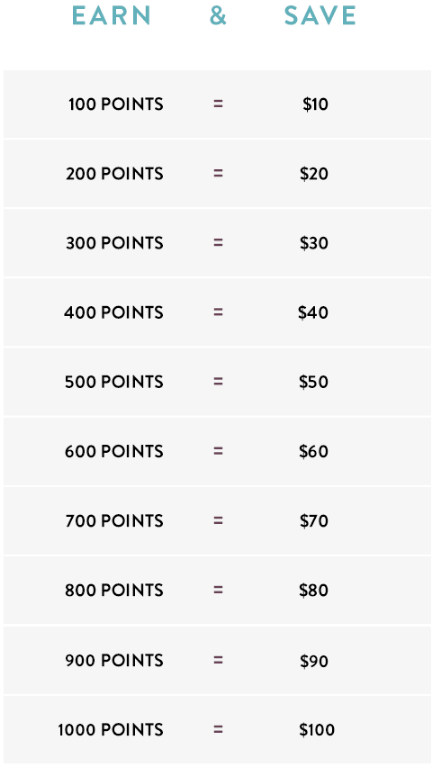 SAVE by turning your points into savings for treatment or products. Once you're a member, simply log in to your BD Account, click Redeem Points and follow the instructions from there. Piece of Cake!